In 2015, I joined Burro as their first Product Design Fellow to develop a tool for roasting a type of cassava flour called "gari," a staple in the West African diet. The project was a continuation of an initiative started in Stanford's Design for Extreme Affordability course in 2012. 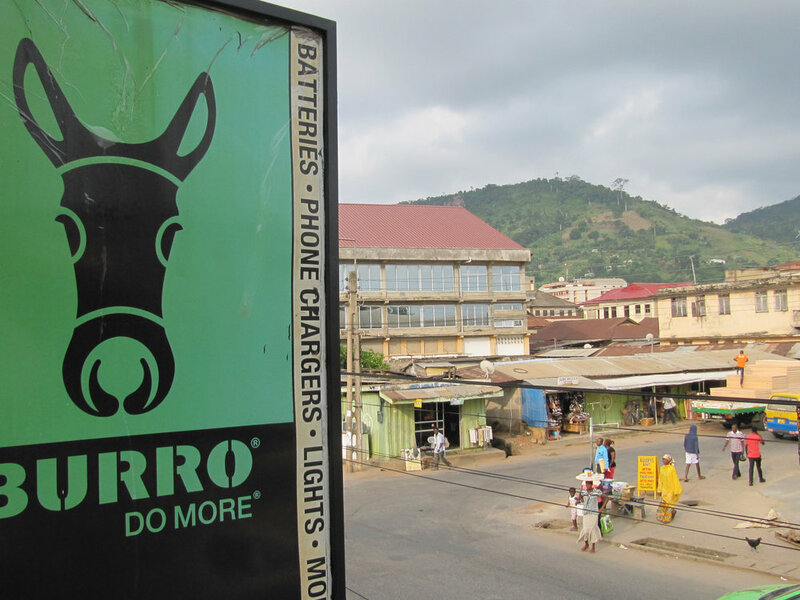 Burro partnered with Catapult Design to earn funding from the Bill and Melinda Gates Foundation for bringing this product to market. While there, I assisted in the creation of a Makerspace for use by Burro employees, future fellows and other partners, complete with analog and digital fabrication capacities. My roles included sourcing and purchasing of tools and equipment locally, designing the furniture and interior of the space, and documenting shop usage and safety protocols. Funded by Autodesk Foundation. I also taught Design Thinking workshops at a local institution, Ashesi University, as well as at CEIBS (Center for International Business Studies). Eventually, I became responsible for product development and R+D for adding new "Tools for a Better Life" to the Burro catalogue. The R+D team hired and worked closely with a new Burro Product Engineer to establish relations with local manufacturing partners. We expanded in-house prototyping capabilities and hired new talent to join Burro as Summer 2016 Engineering and Design Fellows. Even after coming back to the US, I continued to initiate and coordinate collaborations between students from US universities (Brown University and Olin College) and Ashesi University to design and develop products for improving the livelihoods of low-income farmers.